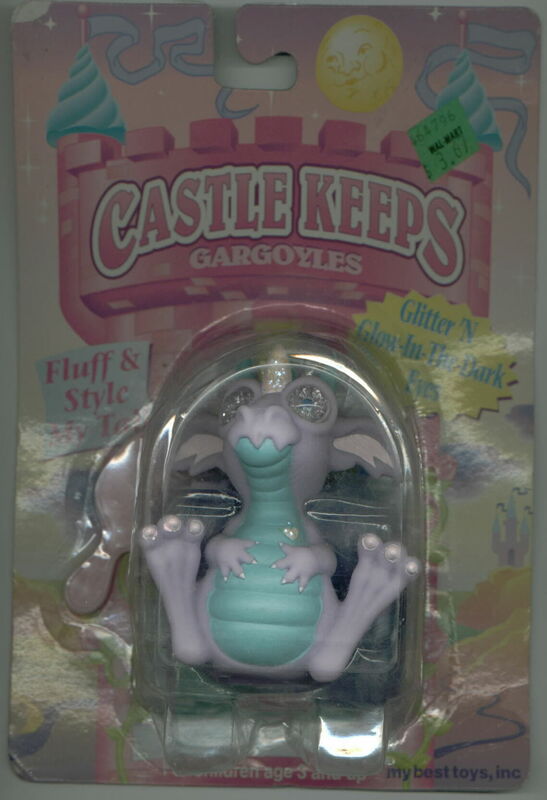 Castle Keep Gargoyles - My Best Toys, Inc.
Look closely at the colors of the horns/nails. There seems to be additional variation for these guys! 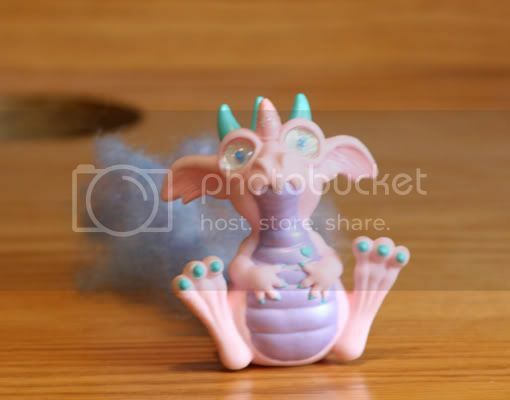 Check out my Vintage Littlest Pet Shop Guide! Hey, check out Bing Rewards. I've earned several $5 Amazon gift cards using it. 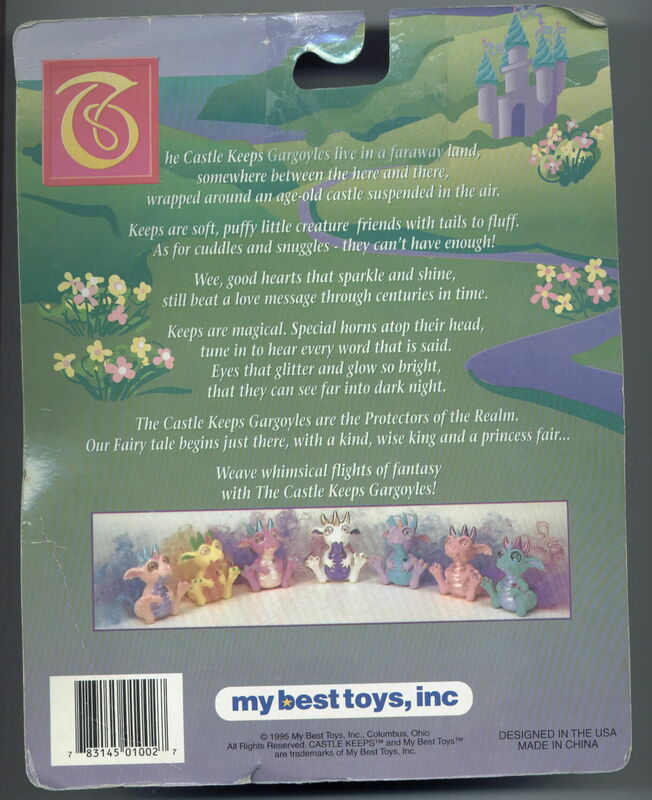 Re: Castle Keep Gargoyles - My Best Toys, Inc. 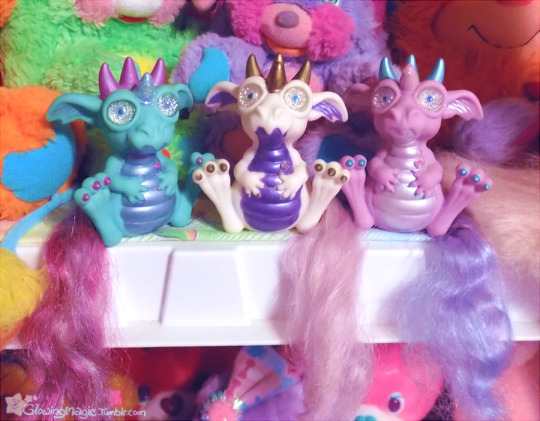 I've never seen these before but boy do they look cute! 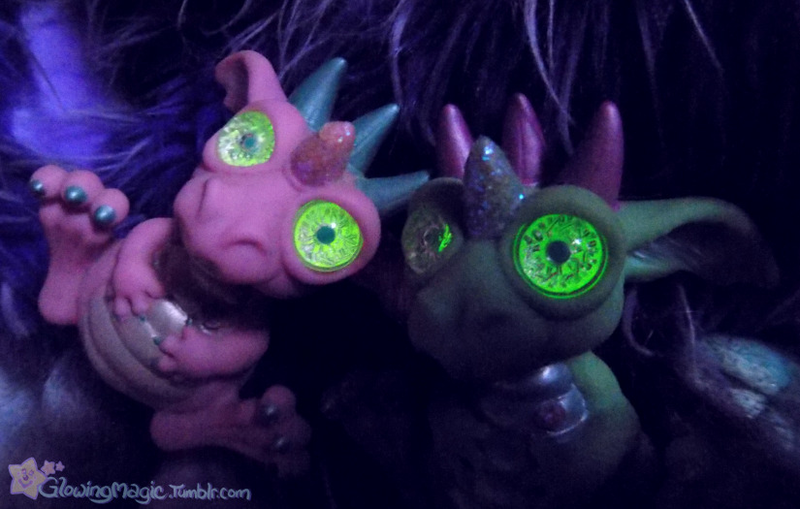 The pose, the big eyes ... Yep, you can't help but fall in love with them I totally can see why people want to collect them.